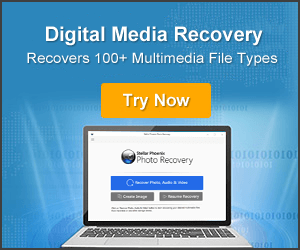 Find Out The Several Causes That Leads To The Loss Or Deletion of Photos/Pictures From Memory Cards! 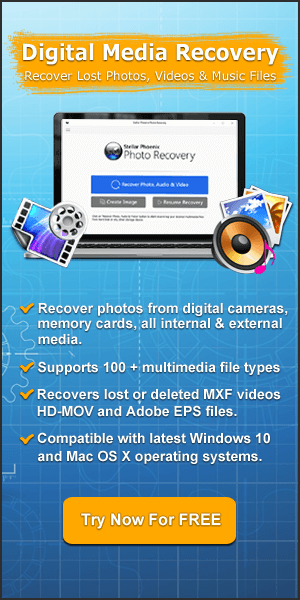 People use memory card in various gadgets such as digital camera, camcorders, Android phones, cell phones, etc. They use to store their important photos of their life events such as friends or family birthday party, baby’s first walking, wedding ceremony, etc.